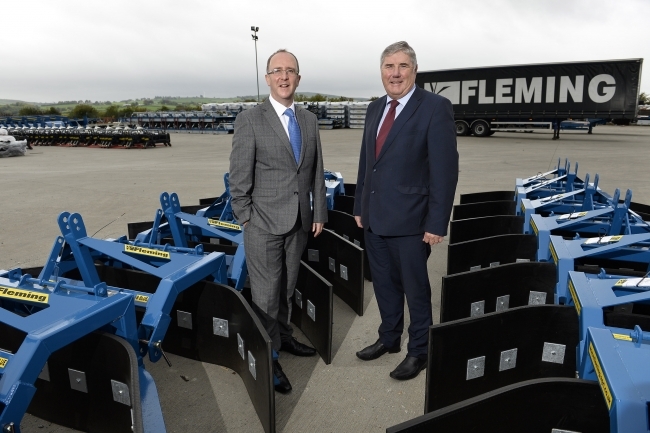 George Fleming, Chairman of Fleming Agri-Products said: “This £4million investment will help us to meet our strategic growth plans and boost sales in external markets. Des Gartland, Executive Director for Regional Business, Invest NI added: “Fleming Agri Products is a highly regarded business in the North West area with a strong brand reputation. We have offered Fleming Agri wide ranging support over the last number of years, helping the company improve its performance and strengthen its business.